Obviously, education is a very complicated matter and it gets even more complicated by the fact that we all, more or less, have an opinion about it. Anyone who attended school has an opinion about it. This means that if you are feeling brave and start a discussion with “We are thinking to choose that school for our daughter”, everyone and their mother will tell you why this is a fabulous/horrible idea. I am all for discussing such things, as the more you talk about them, the more insights you get. However, you have to be able to distinguish and mute the noise. Most of us are pretty emotional about what our parents, relatives or close friends think and we tend to value their opinion more. But does your beloved grandmother Mildred have any idea what programming is? Or does she feel that, whatever it is, a good spanking should discipline kids enough to be great at it? I guess what I am trying to say is, when it comes to education, you can only rely on your own experience and on your own research, to make choices for your further education or the education of the next generation. Here in the Netherlands there are many different educational philosophies even on primary school level. You have regular, religious, Dalton, Montessori, Rudolf Steiner, international schools and I am sure I am forgetting a few more. Luckily for us, we come from Greece and the room for improvement in primary education is so great, that most likely even the crappiest Dutch school will look like heaven in comparison. I am I not ashamed to say that for my home country? No. I think the ministry of education should be ashamed that I have serious reason to say it. Now, for my Finnish friend, things aren’t as easy. When she makes a choice for her child, she has her own experience of the best educational system in the world that makes the Dutch system look a bit dull in comparison. But as I said, we are “lucky”. But how does one make a choice? The truth is, I don’t know. We haven’t made a final choice yet. What everyone here advises is to visit different schools and enroll your child to the one that best suits you in terms of the general atmosphere. After all, if it doesn’t suit your child, you can change, everyone says. That is true, of course, and valuable to keep in mind. It keeps me sane. It is true that you also can not be sure what kind of learner your child is, till they actually go to school. Sure, you have a rough idea, but you can only know if a school and a student are a good match only once the match is made and tested. Still, it breaks my heart to think that Loulou Maya would have to lose her friends and start over in a new school, if we make the wrong choice to begin with. I know children are resilient and I know they are quick to form new bonds and friendships the first years of primary school. Still, I hope we can avoid it. So how are we going to go about it? First, we do the visits thing. Both me and N. have visited schools and talked with teachers and directors. I also talk a lot with parents both online and in person. I ask about schools, about the positive and negative aspects. We also read. We read about different pedagogical approaches and how they are implemented. We try to figure if theory and practice are close in the Dutch reality or not. We also have an added criteria to judge schools by and that is their experience with bilingualism. Asking the simple question of “what language do you expect parents to speak to the child” is a very quick filter. 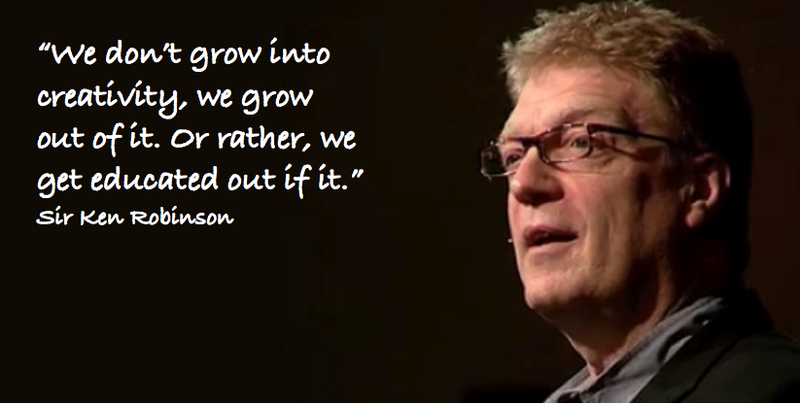 Recently we watched Sir Ken Robinson’s talks on TED and found them really inspiring. 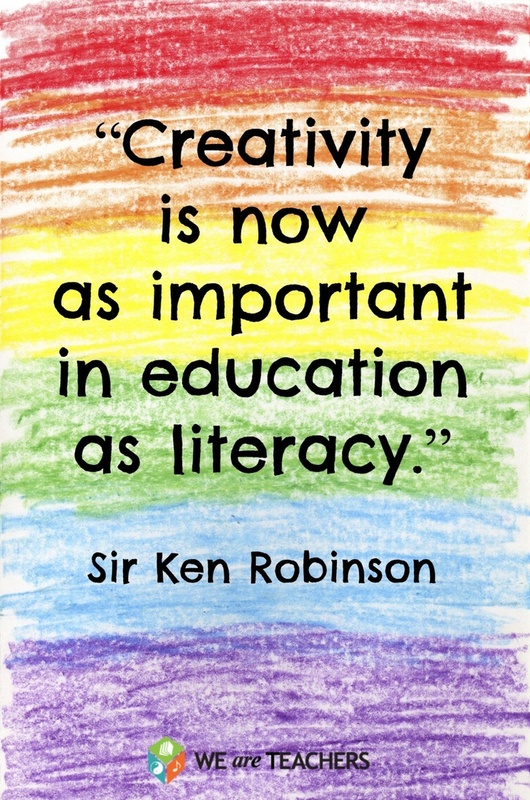 They pushed us to be a bit more brave and open in our consideration of schools. They are loaded with food for thought in general though, so I highly recommend them.